Why you need to focus on the "why" of job orders and not just the "what". 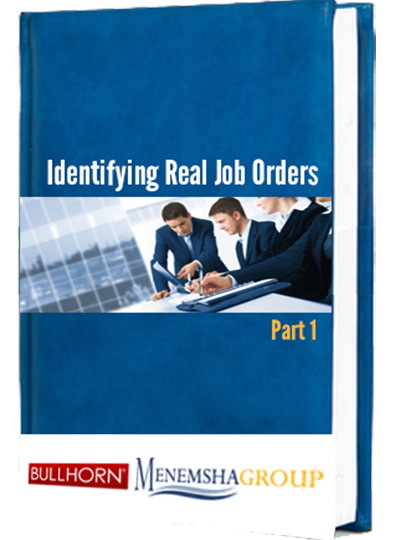 Learn what questions to ask to qualify a job requirement. How and why you need to get the client to make a committment to taking action. Download it today and improve your sales closure rate!